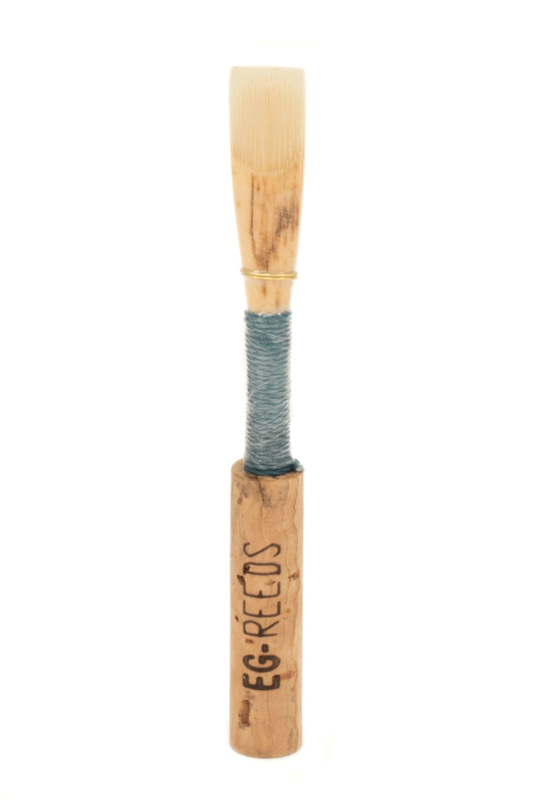 EG- Reeds was established in 2015 by Eric Gonzalez, bringing an informed and professional experience as well as high quality of cane to the oboe world. The carefully selected cane used for their reeds is Arundo Donax that comes from Var in France and is subjected to rigorous quality control from planting to harvest to drying which is a process of approximately 2 years. The high standards of EG produces high quality reeds as well as great customer satisfaction. EG Oboe Reeds are now available at Dawkes in their Student, Intermediate and Professional Strengths!